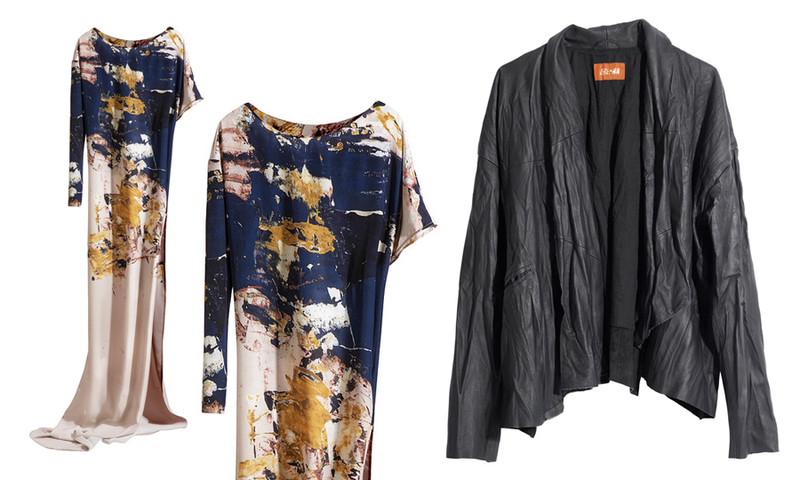 This is the first ever blogger collaboration for H&M and it will be available on Feb 3rd only in select stores in Sweden. I am so so so so bummed that it won’t be available worldwide! Hopefully the collection will do amazing (as I’m sure it will) and they will reproduce for overseas! The collection consists of 9 fashion pieces and two accessories, and is a modern, light and minimalistic collection with bohemian influences. The saying “less is more” gets an important meaning. The result is a strong and clear collection, where silhouette and materials are more important than decoration. The details are well considered and discrete, such as the un-even hem on the washed leather-jacket, the hidden chain at the neckline on one of the dresses, and the raw edge on the wide pants. 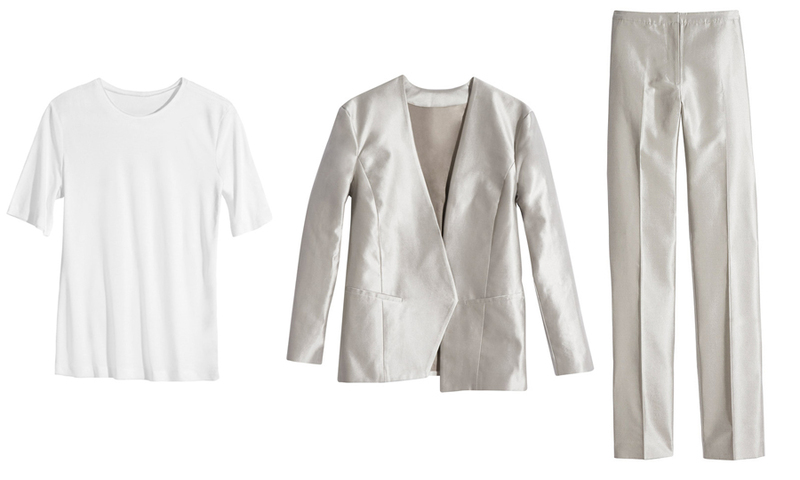 The balance between the hard, tough and sculptural, and the soft, draped and feminine suits both H&M and Elin perfectly. 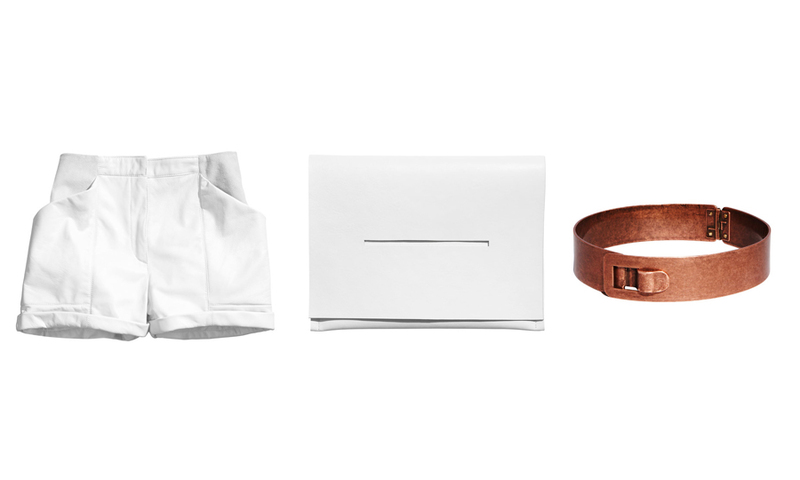 So in love with the minimalist clutch! love this one!!! imo this is the best collab h&m has done to date. lanvin was great but everything is incredibly wearable in her collection & still beautiful – the swedes are on point!